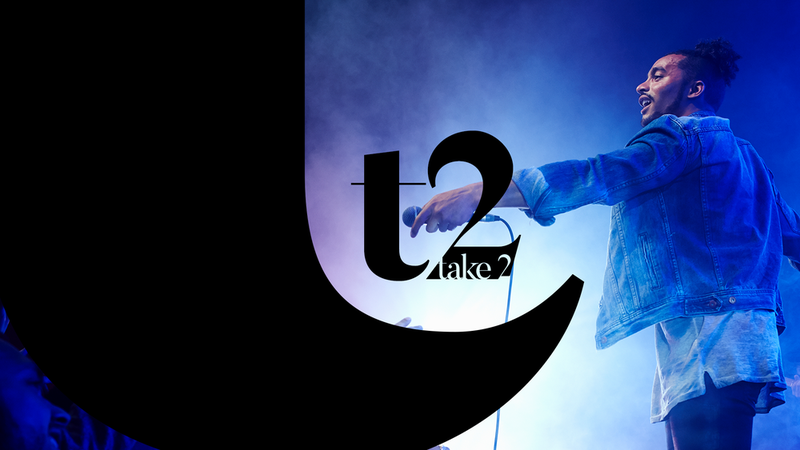 Take 2 is a nationally syndicated video series shot in Toronto with new and emerging artists covering iconic songs. 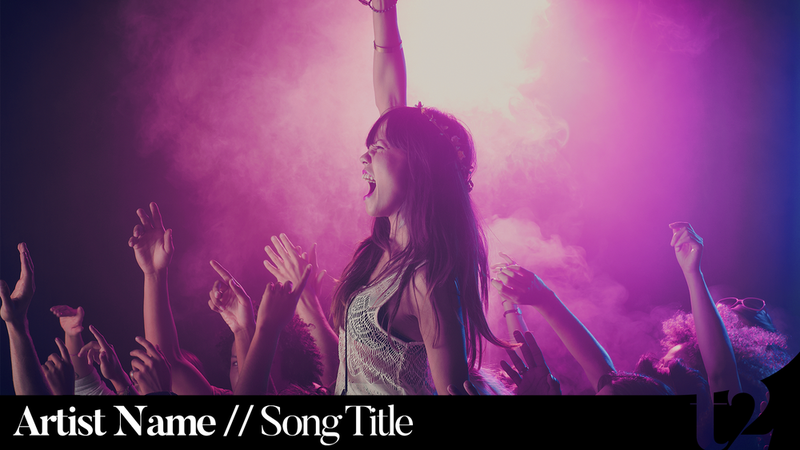 They wanted a logo which was stylistic and modern and could be applicable to a range of different music genres. The video screens employ the shape of the logo as a framing device for both the intro and extro.